 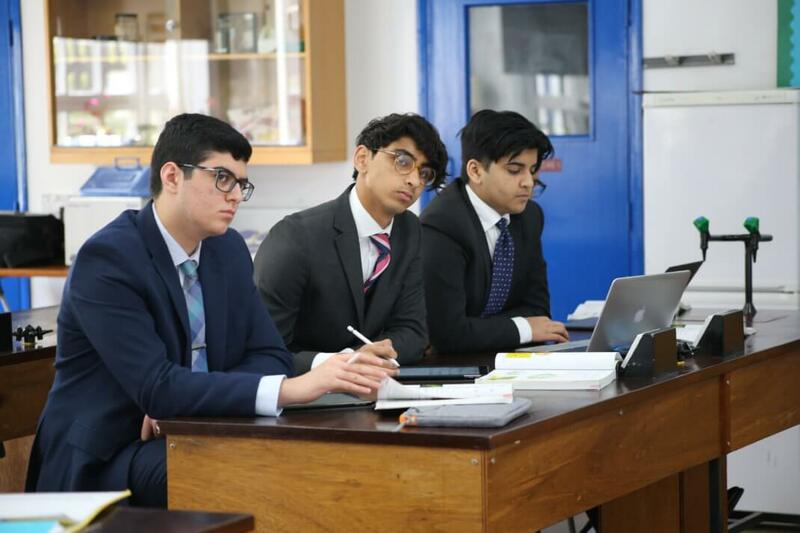 The Sixth Form curriculum for A-Level students at John Lyon is traditional, offering a wide range of firmly academic subjects in the sciences and humanities, combined with digital and creative subjects offered at a highly academic level. 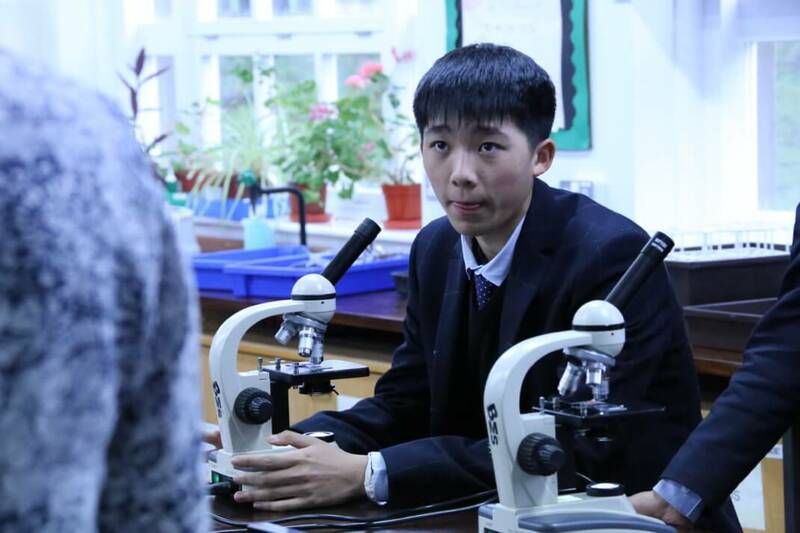 This curriculum combined with teaching designed to expand students’ minds beyond examination specifications helps students develop a sense of inquiry and the capability to explore the outer limits of a problem before inspiring its most creative solutions. 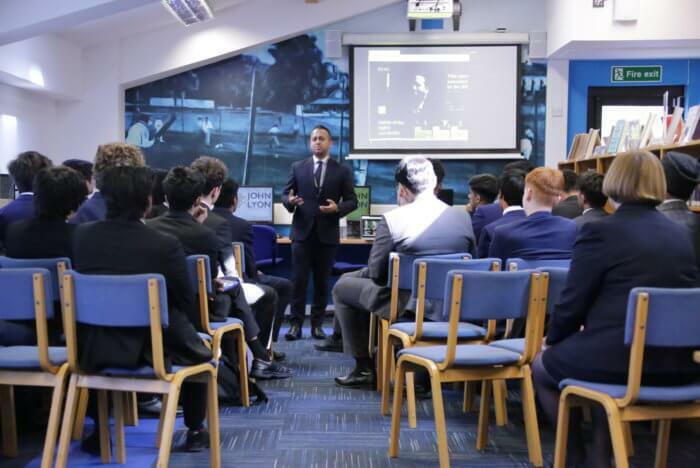 Sixth Form students select four subjects to study in the Lower Sixth year. 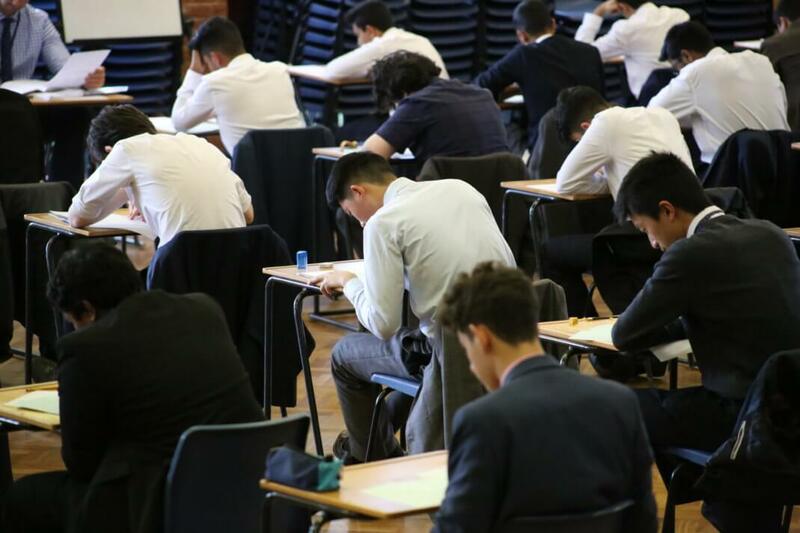 Lower Sixth students sit formal internal examinations, our University Prediction examinations in Summer Term, which are used to assess progress and form the basis for predicted grades for university applications. 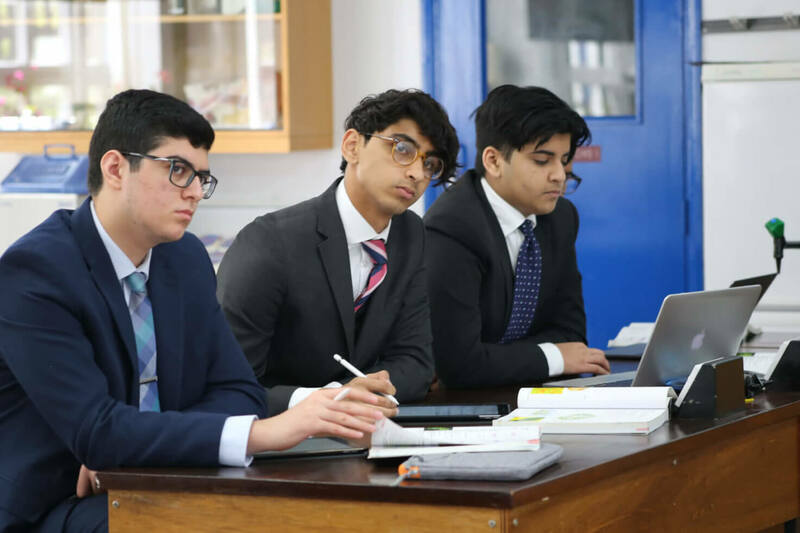 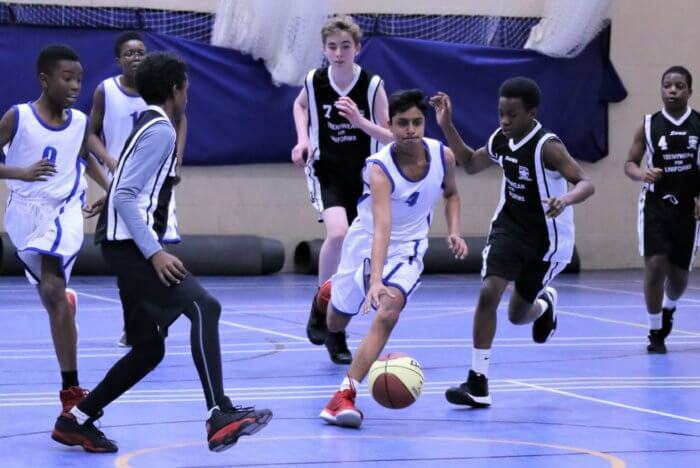 Most students then take forward their strongest three subjects to the Upper Sixth and A-Level examinations, with a significant number of students continuing with all four subjects. 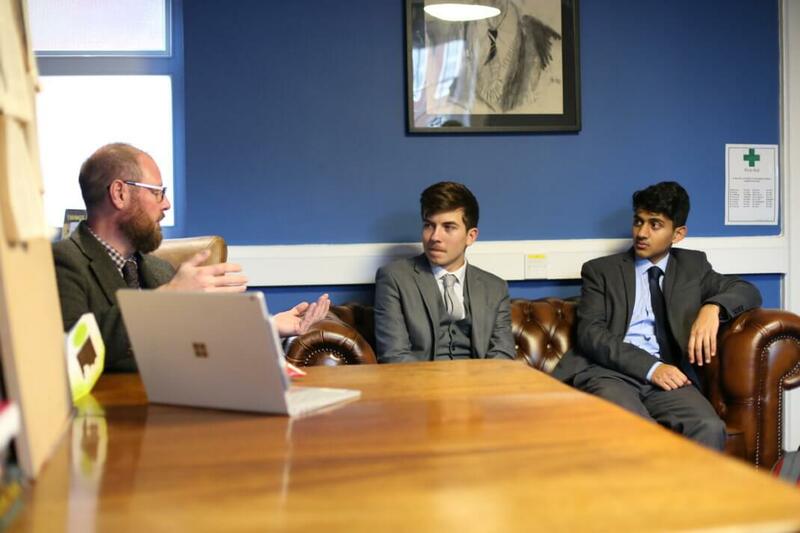 As well as the Sixth Form Curriculum, students are encouraged to undertake the Extended Project Qualification (EPQ) at the end of their Lower Sixth year, as a way of enhancing their university applications. 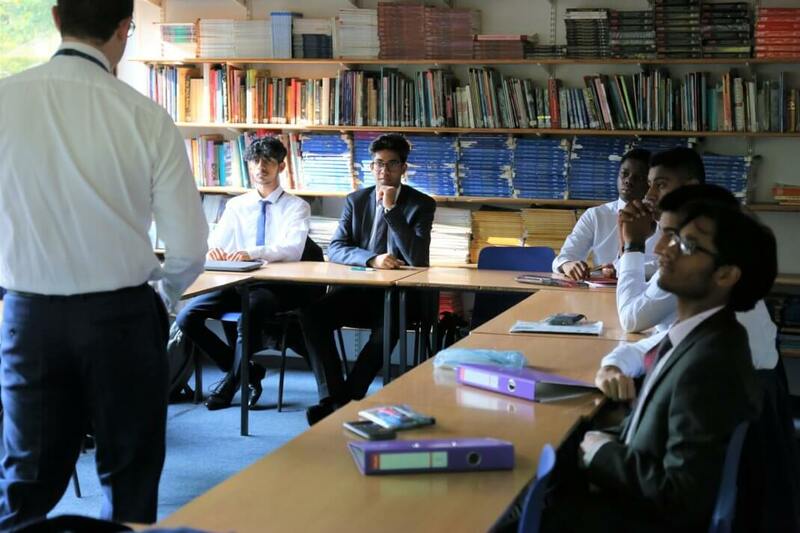 The EPQ affords students the opportunity to choose their own topic, giving them responsibility for their own learning and development, and teaches new skills such as independent research, project management, reflection and self-directed learning. 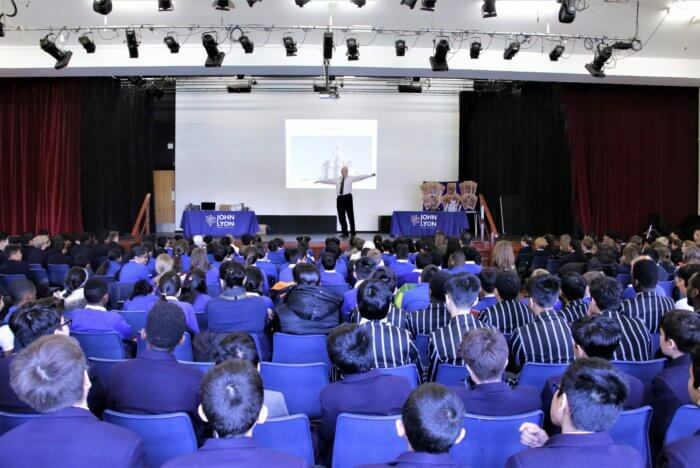 Students can also opt to complete alternative research qualifications such as national essay prizes or the School’s Independent Research Prize. 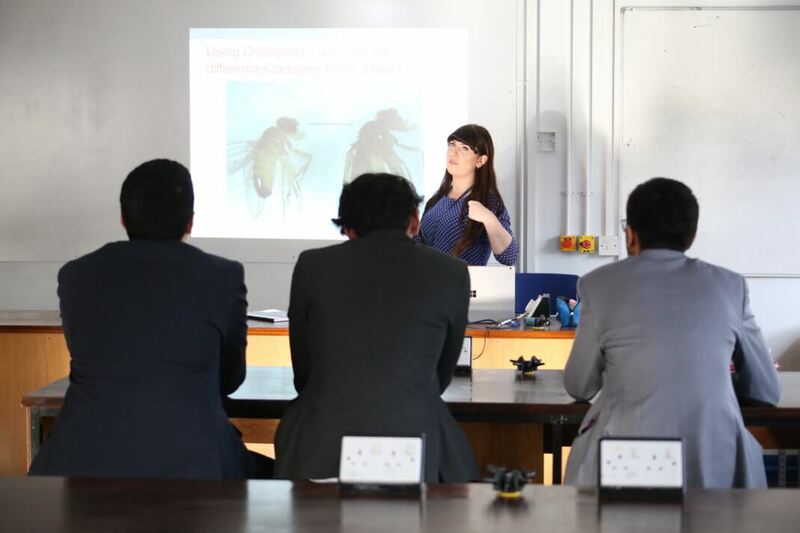 This range of research projects not only provides personalised opportunities for students to explore a topic in-depth but enables them to develop the range of skills that will help them excel in higher education, and provide evidence of these advanced skills in UCAS applications.